I started selling Toyota's in 1994 straight out of college in Gainesville, FL. It was supposed to be a part time job while I got my insurance license so that I could go to work for my father. 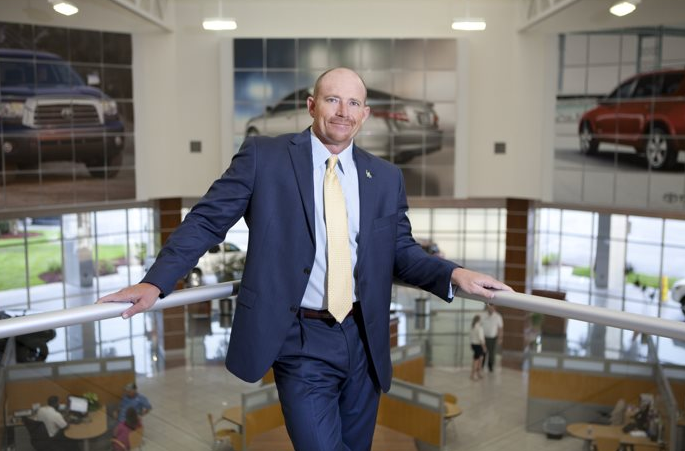 Fortunately, I was a natural salesperson, and within 6 months I knew that I was going to buy a Toyota dealership. I even told the owner that this was my mission. Looking back we both laugh at that meeting. 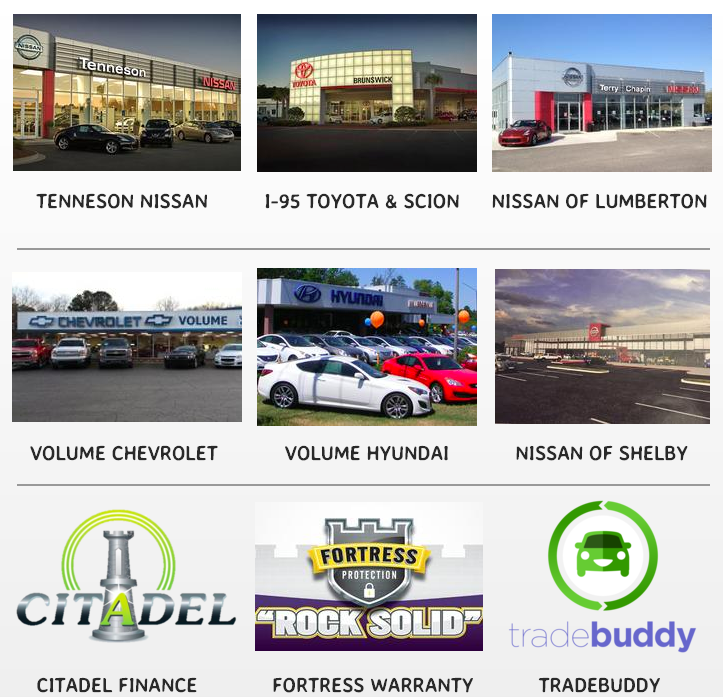 Purchased part of the Toyota dealership in Thomasville, GA.